Welcome to the PTSD Hotline! Many of the issues that woman face with PTSD are the same as with men but are complicated due to returning from war or other trauma and being expected to go right back into childcare and homemaking as well. 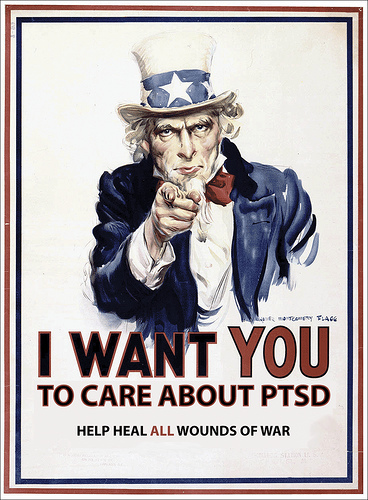 In some cases both husband & wife have been in the military and both suffer from PTSD issues. This could double the problems. 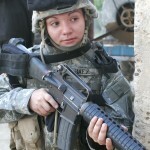 There are also many women that have PTSD by contact. They assume the role of care giver to their returning husband and don’t get the counseling that they need. Children and family members can also suffer from second hand PTSD. The Vet Centers can help. They have counseling programs available. 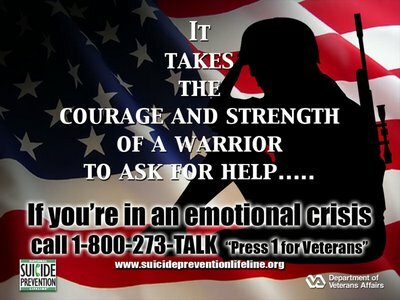 This Website deals primarily with PTSD as it relates to Veterans. However all people suffering from PTSD have many symptoms in common. No matter how you fell victim to PTSD this website can help you. We hope that our Message Boards will become a valuable resource to use in your recovery. 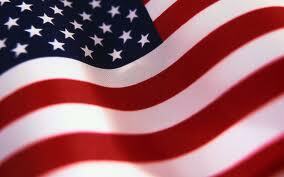 This website is brought to you by Disabled Vietnam Veterans for Veterans of all wars! Reach out & stay connected. These Message Boards will help you do that. Unfortunately they go hand in hand. The VA now has a program available by that name. This program is extremely affective. If it is not yet available at your local VA then ask about it. Contact us and we will get you info on locations. 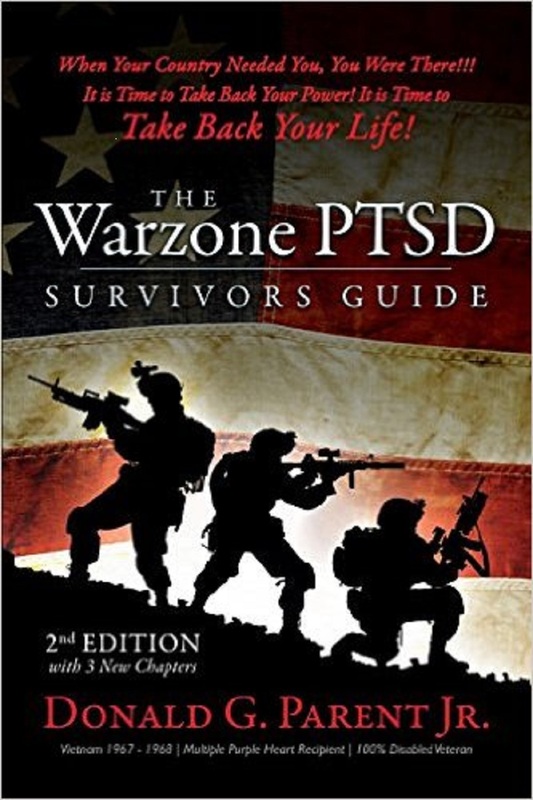 The Warzone PTSD Survivors Guide below is written by the Publisher of this Website - Donald G. Parent Jr. It is the culmination of 50 years research and his personal war with PTSD, Substance Abuse and learning how to navigate the VA’s confussing system. It is available in Paperback and Kindle.